Autoglazing (UK) Ltd are a West Yorkshire based mobile windscreen repair and replacement company, who have been trading since 1992. Our ATA accredited registered techicians have over 40 years of experience in the automotive glazing industry. All our work is carried out at your convenience at home, or work, from one of our mobile workshops. This can be anything from a stone chip repair, to a full vehicle re-glaze, on any make or model of vehicle, whether private or commercial. 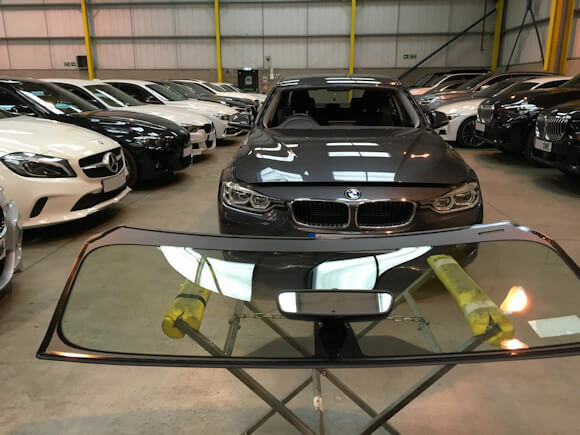 We also specialise in providing accident repair centres with our expert services in the removing and refitting of any glass, front, rear and side, to assist in the rapair work. All of our work is carried out to O.E.M specification. At Autoglazing UK Ltd, we have built up a reputation for providing a reliable, professional service, at an affordable price, with customer care at the forefront. Contact us for car windscreen repair or replacement in Wakefield, Leeds and throughout West Yorkshire. All our work at Autoglazing UK Ltd is carried out by ATA accredited technicians providing our customers with the confidence that their windscreen repair or replacement is carried out safely and professionally. Furthermore all of our work comes with comes with a lifetime guarantee (subject to conditions). PROVIDING WINDSCREEN REPAIR AND REPLACEMENTS THROUGHOUT LEEDS & WEST YORKSHIRE.